The BC government’s Rental Housing Task Force has submitted its final report, which it says is meant to make the province’s rental housing system fairer. 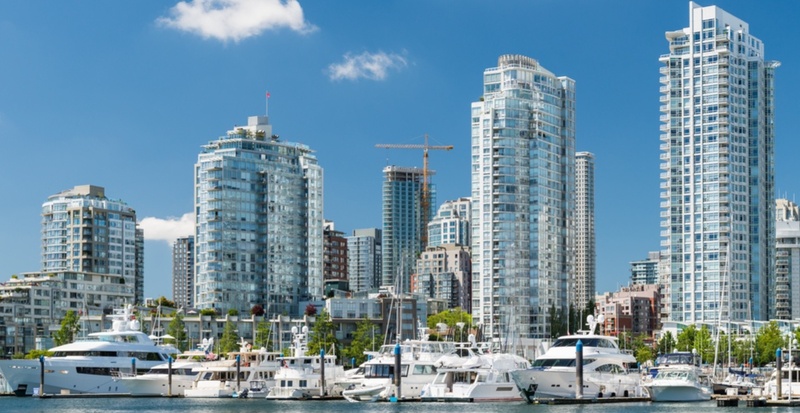 “We are pleased to be able to present our recommendations for consideration by government,” said Spencer Chandra Herbert, chair of the Rental Housing Task Force and MLA for Vancouver-West End. Chandra Herbert presented the report to Selina Robinson, Minister of Municipal Affairs and Housing. “We worked together to deliver balanced recommendations that will make our rental laws better and fairer for everyone involved,” he furthered. After travelling to 11 communities around BC to hear from renters and landlords – as well as stakeholders – the task force identified 23 recommendations for potential new or amended legislation or regulation. Prior to the final report, the task force released early recommendations. This past September, the province took some action on those recommendations, which included setting the annual allowable rent increase to 2.5% to match inflation, with an exception to allow for modest increases where work has been done to improve rental properties. The Ministry of Municipal Affairs and Housing will review the task force’s recommendations over the coming weeks to consider how they might be implemented and discuss the recommendations with key stakeholder organizations.